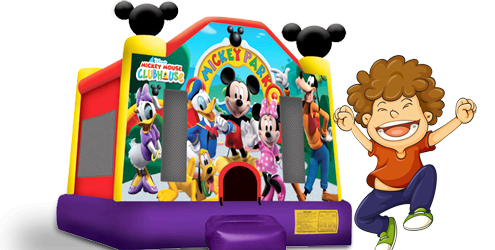 Party Bounce House Rentals provides party equipment and bounce house rental delivery service throught the greater Sacramento area and to communities like Elk Grove, Roseville, Folsom, Galt, Lodi, Citrus Heights, Natomas, Wilton and Rancho Cordova. This is only a partial list of areas we serve so if you don't see youe specific location listed, chances are we still can provide delivery service to your location. 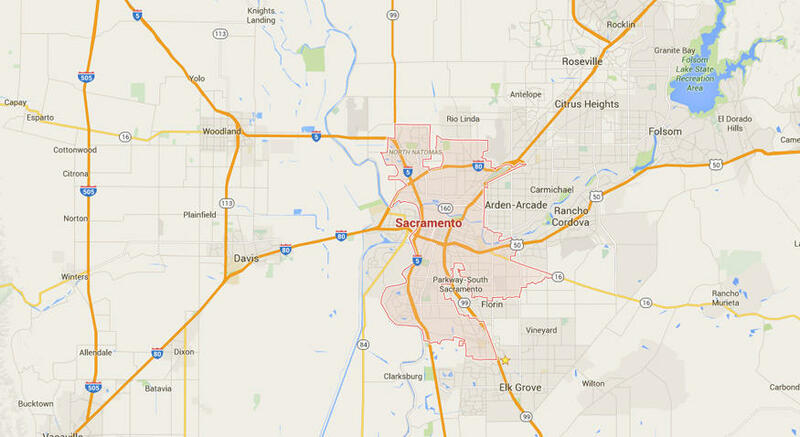 Just give us a call at (916) 585-0597 and we will be happy to assist you with delivery fees and other information. Make sure when you call to let us know about any conditions like narrow pathways, stairs, gates, fences or street obstructions, as these my cause delays for our delivery crew. 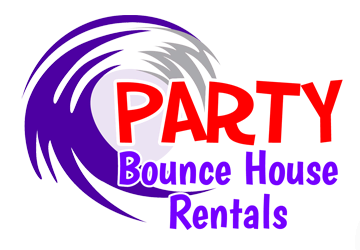 Our goal is to provide you with the very best service, so the more we know up front the better our service.